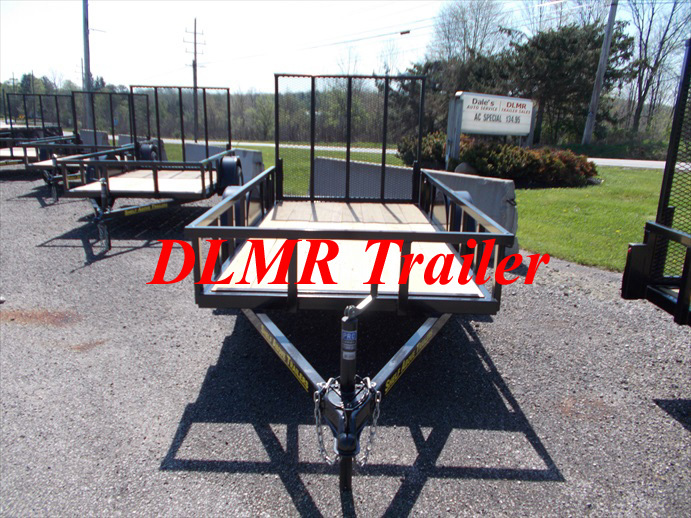 Deck Size 76x12, This trailer is constructed with all tube, cross members, frame rails, tongue, and upper rail. No exposed wires anywhere in the trailer because all are enclosed in the tubing. High impact LED lighting. 2x8 treated lumber floor. Heavy Duty ramp gate. ST205/75R15 Load range D tires with a free 1 year road hazard warranty. 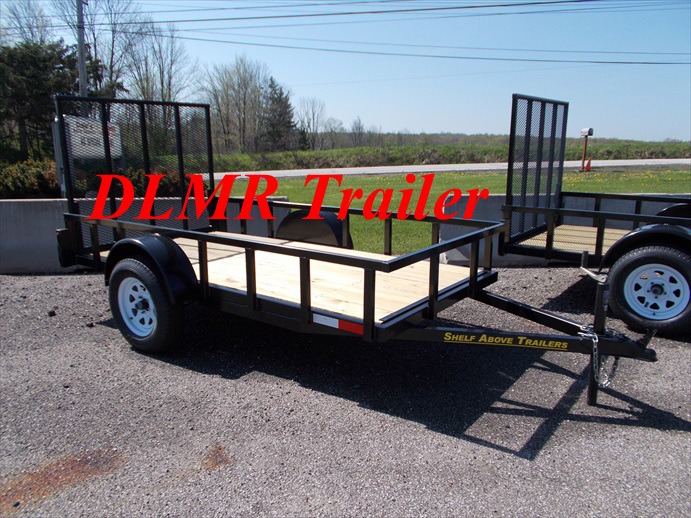 This is a Extreme Custom Built trailer by Shelf Above. Manufactured here in Chardon Ohio.